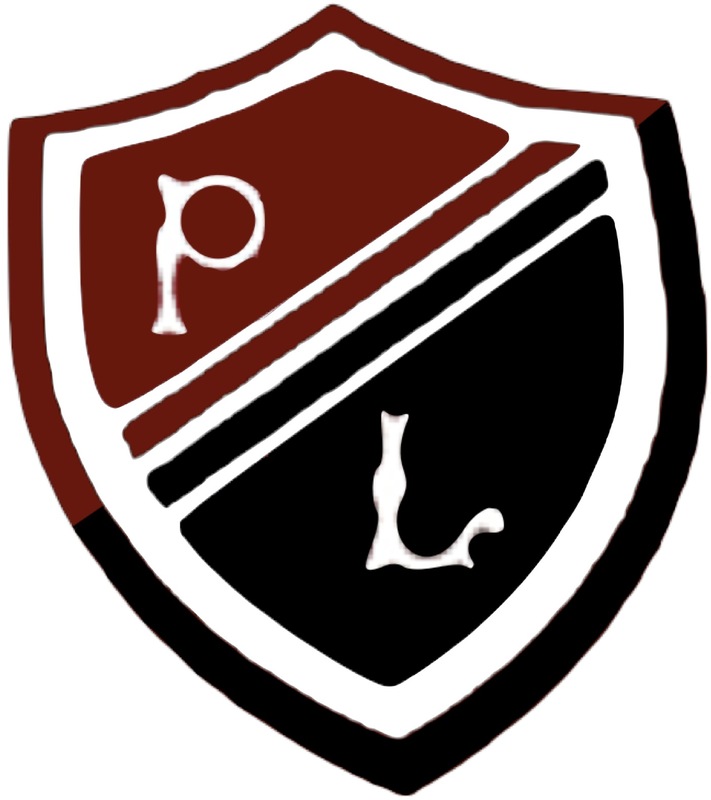 Preston Lodge High School are starting a dance club on a Tuesday after school which will be lead by the East Lothian Dance Coordinator. This club will have links into the Brunton Hall dance as well as have a show towards the end of the school year. These classes will be free for all that attend. The classes start on Tuesday 26 February in the gym hall at Preston Lodge. All extra-curricular clubs have now started back. We are trying to recruit as many players/pupils as possible to strengthen our teams we currently have as well as expand our new clubs. We are happy for people of all standards to attend. Thurs: S2-S6 Badminton, S1-S4 Trampoline. Fri: Gym & Swim (Mercat Gait 12-30-4.00), Football Matches, Golf Matches. Active Schools Coordinator Mr Bennion, is also trying to start Dance, Zumba and other sports. If you are interested please come and see Mr Bennion.